Documentation and SupportReleases 2015-06-05 ReleasesSearch has been added to the Quick Launch modal. 1. 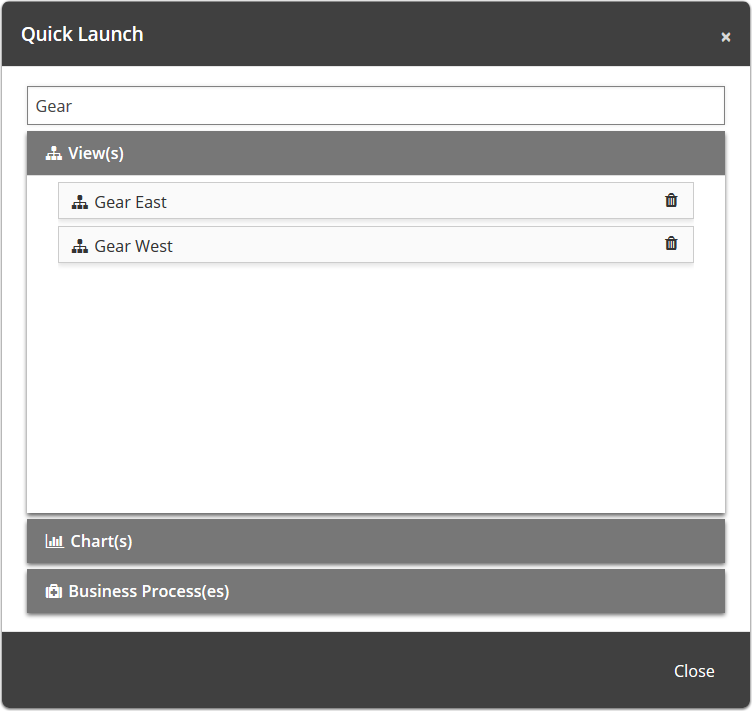 Search box is at the top of the modal and will search through everything included in the Quick Launch tool. Prev: Table ID number now available from the edit table screen. Next: Editing a connector table will no longer cause it to refresh.